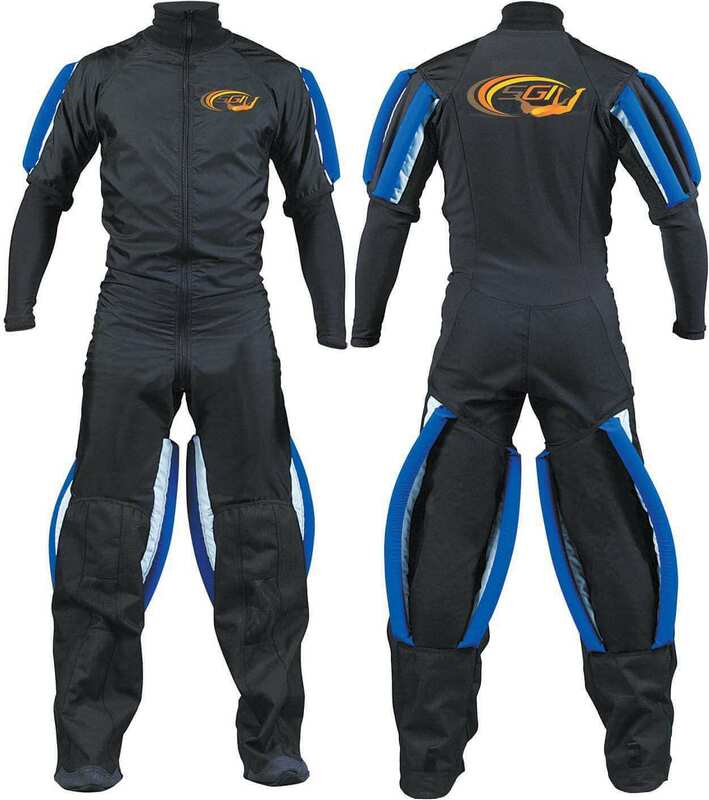 Pilots wear one-piece jumpsuit that provides a consistent surface for the harness and keeps them warm. 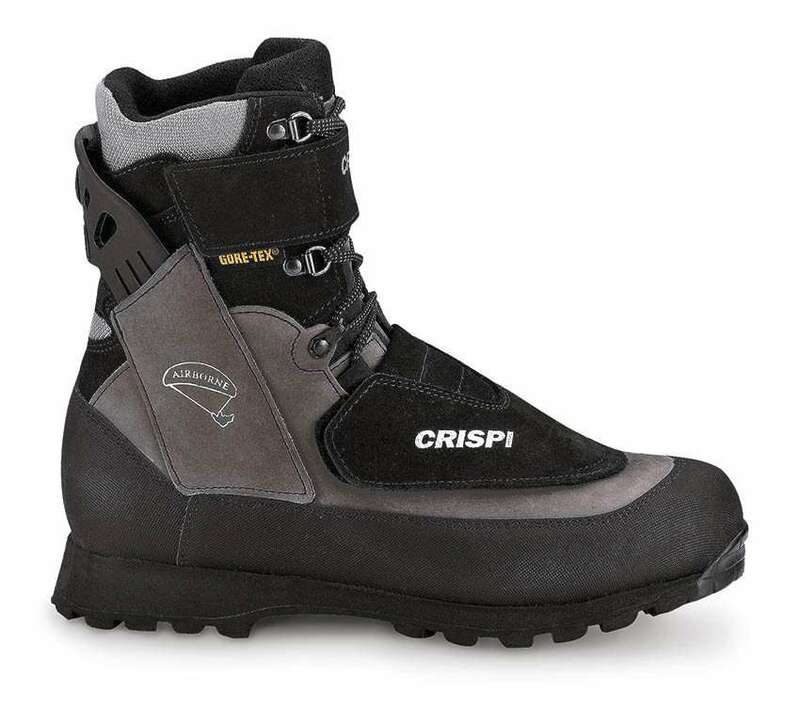 Lightweight but strong footwear are worn which support the pilots at the time of landing. 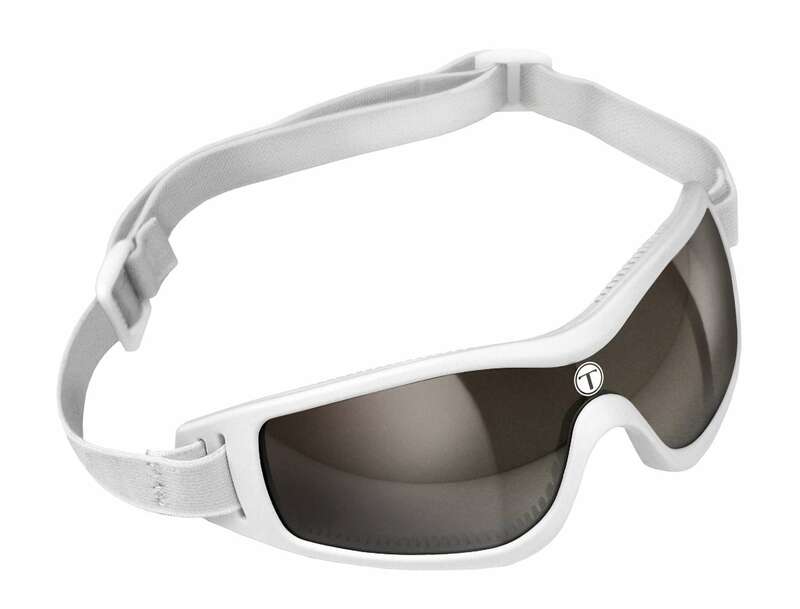 Goggles are usually worn for protection of the eyes. 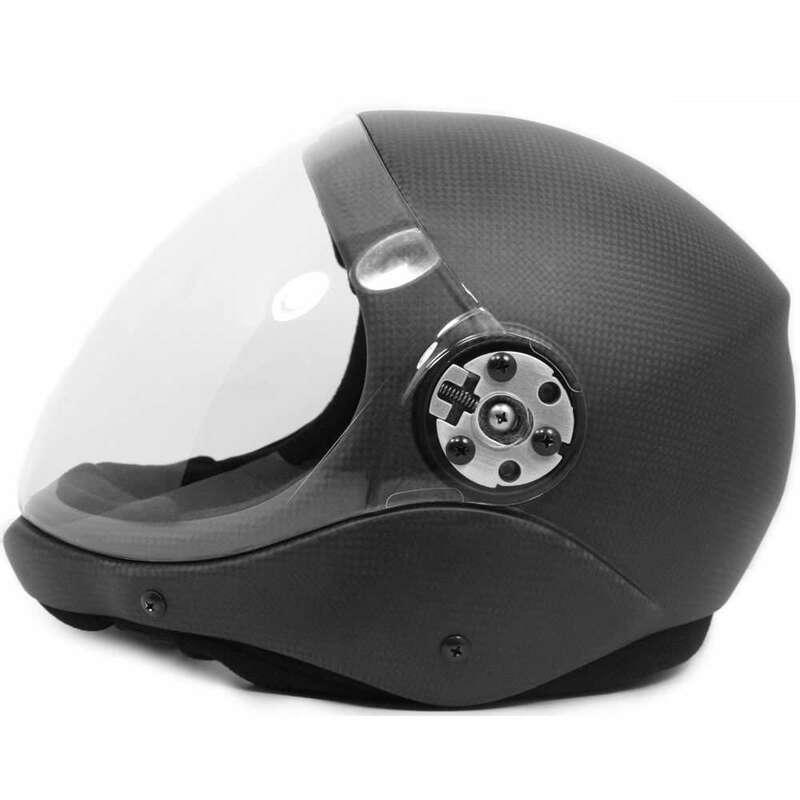 Protective helmets are worn by pilots for protection against head injuries. 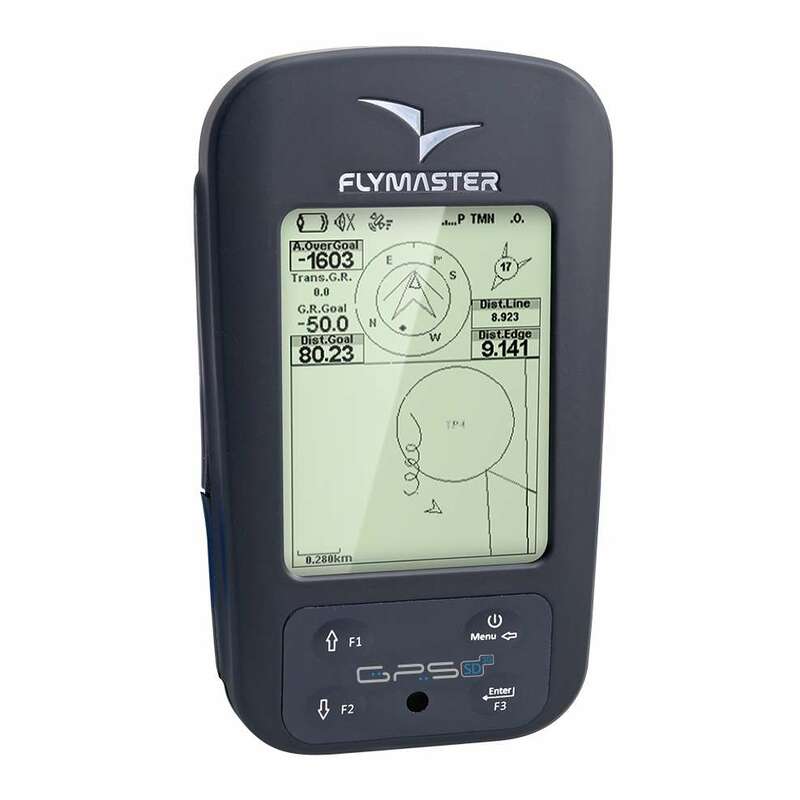 Global Positioning System (GPS) is a necessary equipment used by pilots to mark the flight path at the time of flying and can also be used to analyze flying technique at the time of training. A harness is loosely and comfortably strapped around the pilots which provide good support to them. 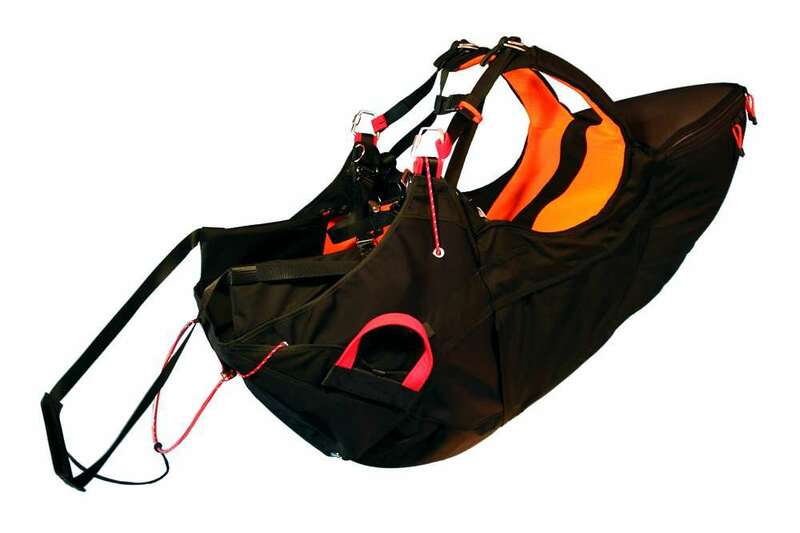 The harness consists of a lightweight, comfortable seat and shoulder and side-chest straps. 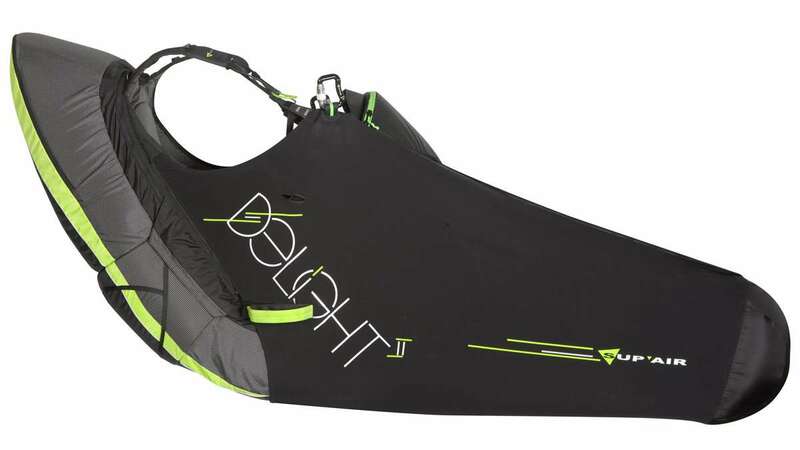 The wing or canopy of a paraglider is designed to be inflated by air pressure and controlled by lines. 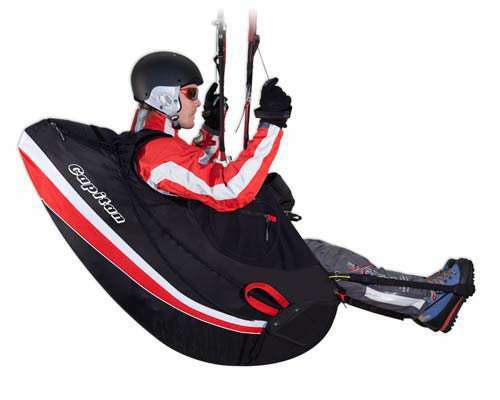 The paragliders are light, portable and easier to assemble and are usually made of high performance non-porous materials. 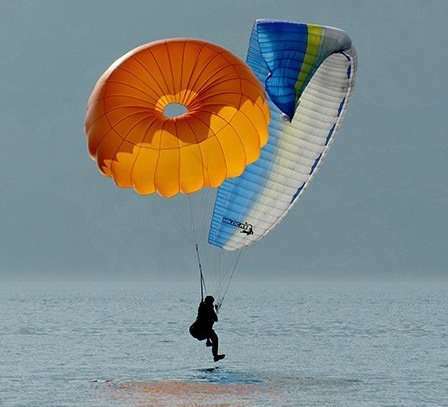 The speed of the paragliders usually has a range of 20-75 km/h from stall speed to maximum speed. A two-way radio is used for training purposes to communicate with other pilots. 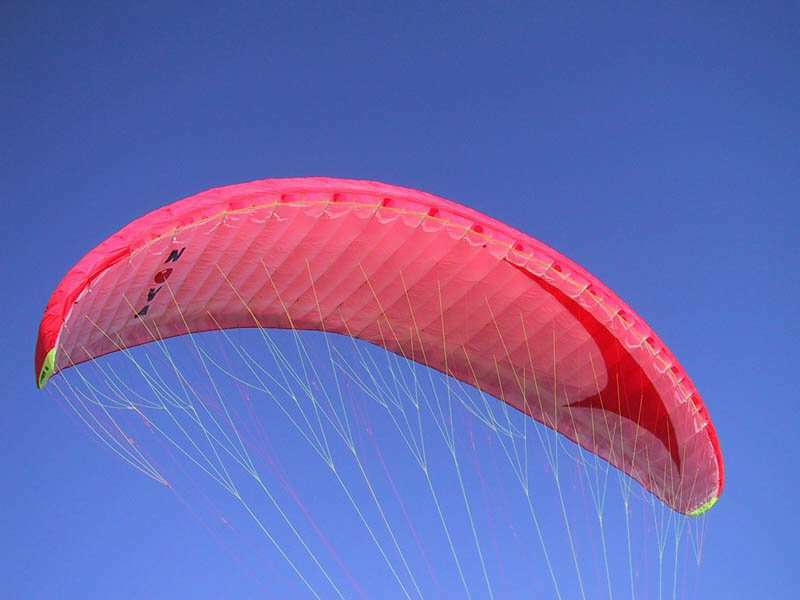 Reserve parachutes are used by paragliders for high altitude flights. 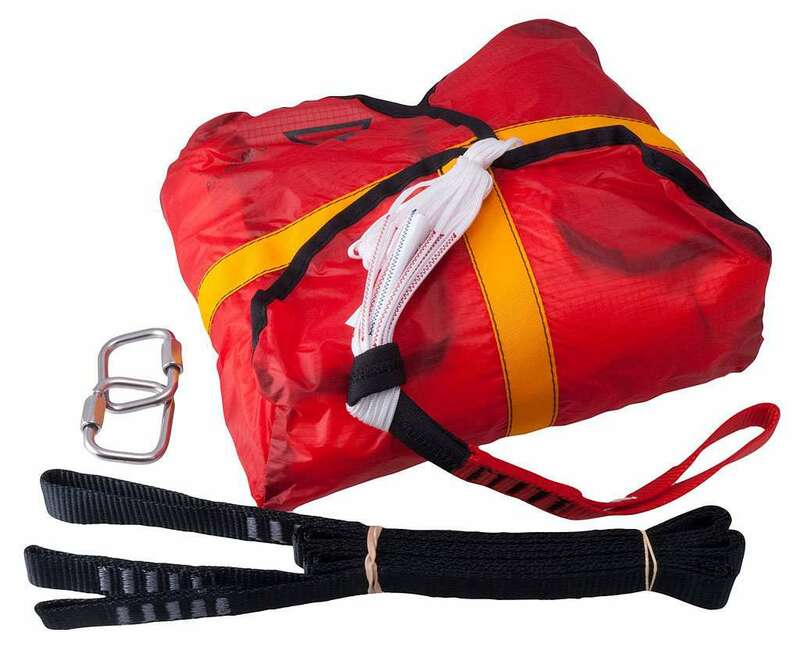 In case of any problem, the parachute is manually deployed by the pilots which carries both the pilot and the glider down to the ground. 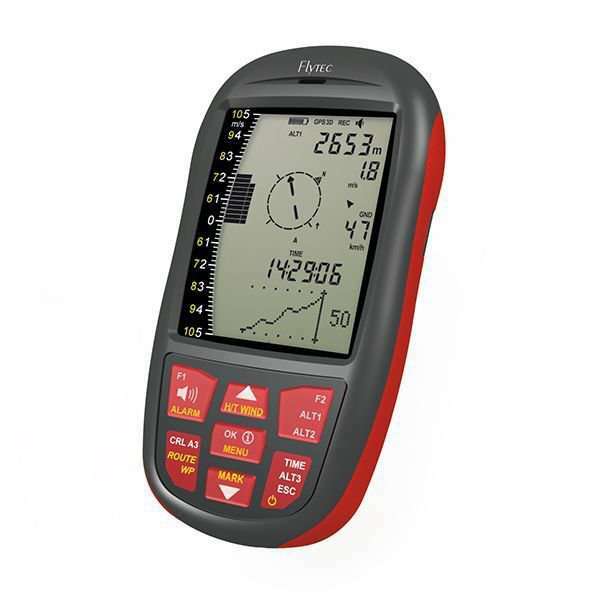 It is a device which indicates the climb rate (or sink rate) with audio signals (beeps) or a visual display and helps the pilot to find and stay in the core of a thermal.